Mrs. Quintanilla works with individuals, couples and families. She provides treatment for bipolar disorders, depression, anxiety, OCD, post-traumatic stress disorders, ADHD/ADD, relationship and intimacy issues, grief and loss, work and career issues, cross-cultural counseling and domestic abuse issues. In addition, she specializes in treating substance abuse dependency and co-occurring disorders. 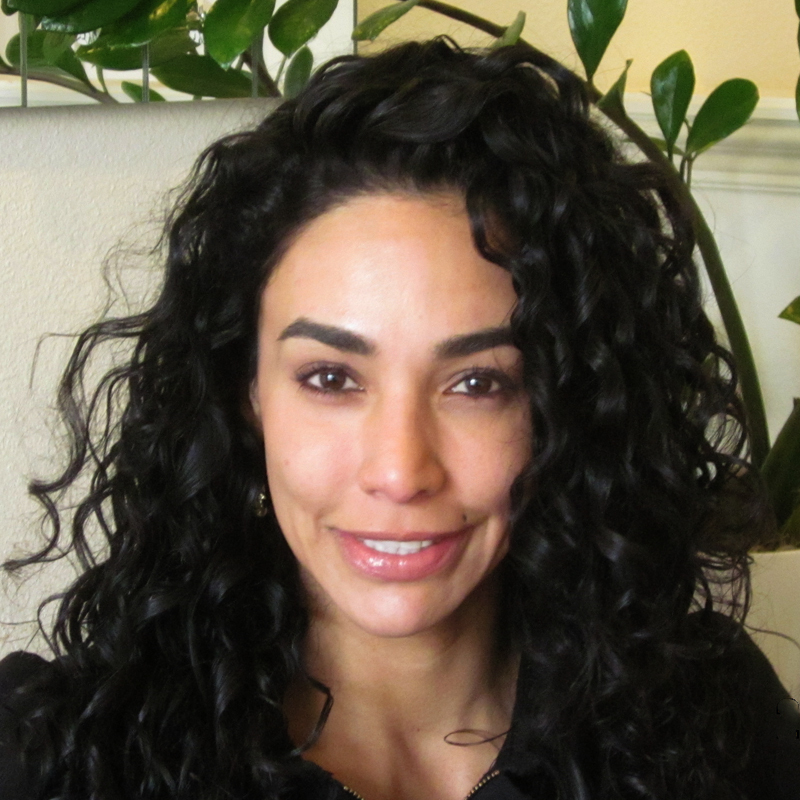 Ms. Quintanilla graduated from the University of Wisconsin – Madison with an MSSW. While residing in Wisconsin, she was a member for the Substance Abuse Advisory Committee at the Department of Regulation and Licensing.